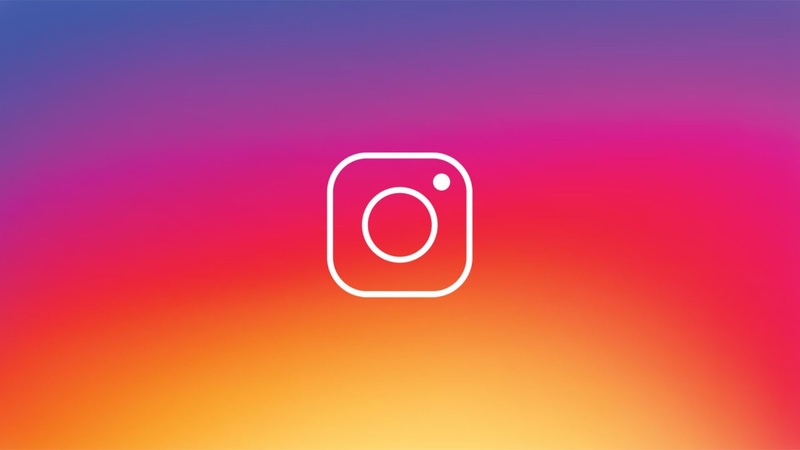 Several international media say Facebook is changing the name of Facebook-owned photo sharing app Instagram. In addition to the name of Instagram, its parent company Facebook will also be added. It is heard that the new name of the app will be 'Instagram from Facebook'. According to an official involved in the name change work, Indian media has told G-Business that Facebook will now be branded through Instagram. That's why Facebook will be added before Instagram. Instagram engineer Jane Manchun Wong said on the issue on a Twitter post, Instagram is coming in new name. The new name will be 'Instagram from Facebook'. Facebook founder Mark Zuckerberg wants to establish complete control over his organization. That's why Facebook, Instagram, and WhatsApp have indicated that they will be united. As an initial step, the name of Instagram will be changed. According to the calculation, Facebook, WhatsApp and Instagram together, the number of users will stand at 266 million After a while, these large numbers of subscribers will be able to connect with others using any platform. That means if someone uses Instagram, he will be able to communicate directly with Facebook or WhatsApp customers with this platform. For this, you will not need to start a Facebook or WhatsApp account.